This year Bespoke Hire have invested in several fantastic products that are great for Halloween parties and the best bit is we would like to share them with you. We have recently invested in UV ADJ Cob Cannons, Led Uv Battens, Smoke Michens, Haze Machines UV Moving Head wash and spots and much more. Find out how Bespoke can help with your Halloween events this year. 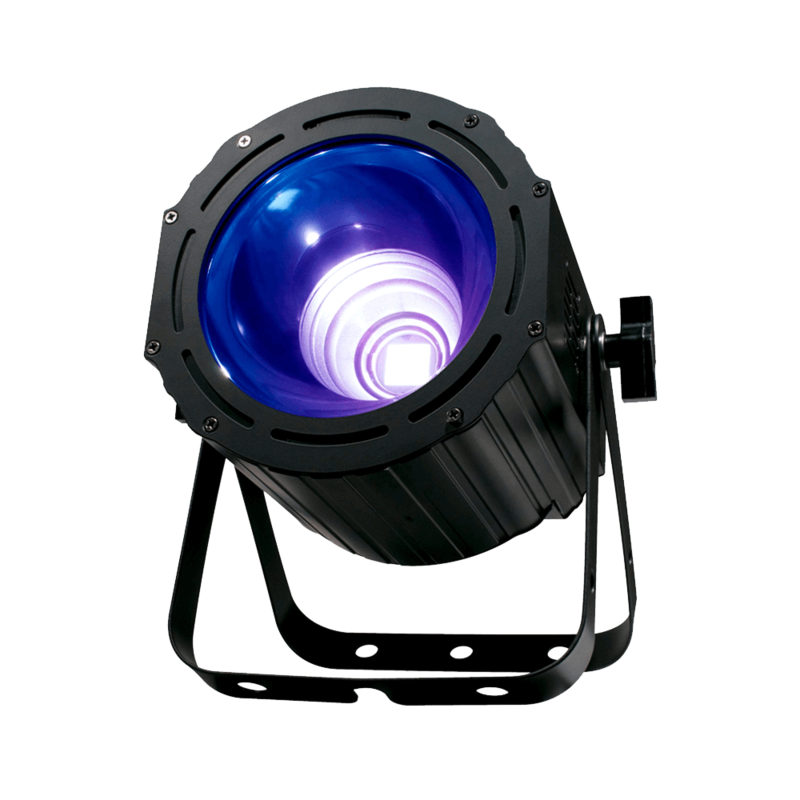 Take a look at our UV products in our hire shop.